Recent changes to the law mean drink-driving offenders will be automatically banned from driving for three months if caught with between 50-80 milligrams of alcohol per 100 millilitres of blood. Most of us would never contemplate taking our car with us on a night out, but you may still have alcohol in your system the morning after and unintentionally drink drive. 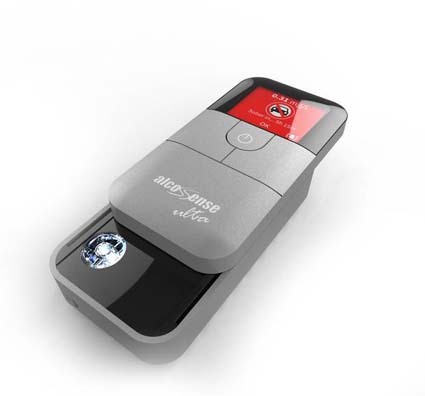 The AlcoSense breathalyser range takes the guesswork out of knowing when you are safe to drive and is easy to use. Their range consists of single-use breathalysers that cost €3, then AlcoSense Light that starts at €47.99, the Elite costs €75, the Excel €119.99 and the Pro is €175 and AlcoSense Ultra is €300. All are available to order online at alcosense.co.uk or at Halfords. Sales of dashboard-mounted cameras are nearly doubling each year as the technology is now cheap to obtain and easy to install. The most obvious benefit is the role of the dashcam as a silent witness. In the event of an accident, first-hand evidence can be provided as a HD quality recording of the incident along with a map, time, date and the speed. They can be also very useful in resolving disputes or establishing exactly how a crash occurred and in reducing staged crashes or insurance scams. Plus, they are perfect for parents who allow their children to use their cars. 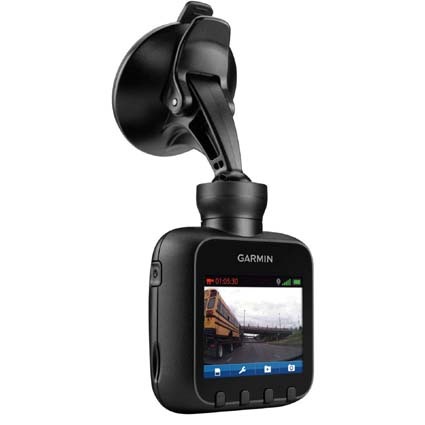 Micksgarage.com has a range of dashcams to choose from, with prices starting from €23. Most child car-related injuries and fatalities occur in built-up areas or near the driveways of their home. Most of these incidents occur when a driver is reversing and is unable to see a child behind the car. Take the stress out of reversing with a monitor and reversing camera. 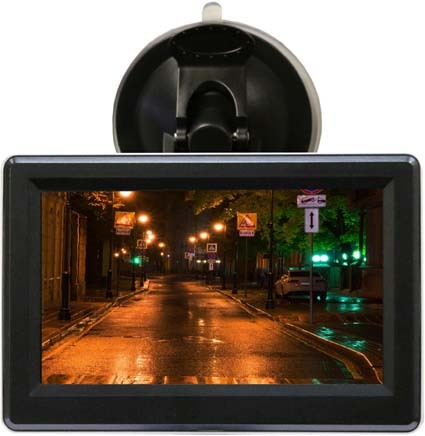 The EchoMaster Monitor and Reversing Camera Kit is available from Halfords, priced at €99.